Clarence Davis, 52, was seen on surveillance video withdrawing a total of $611.90. When a Gainesville maintenance man found his tenant either dead or dying, he decided to use his ATM card to withdraw more than $600 before he called 911, The Gainesville Sun reported. Three weeks after the tenant’s death on July 1, the man’s brother called police to report an ATM withdrawal that was made just minutes before the paramedics arrived, the report said. Clarence Davis, 52, called 911 on July 1 to report a death at a Gainesville apartment complex. Shortly after the paramedics arrived J.W. White was pronounced dead of an undisclosed medical condition, the report said. 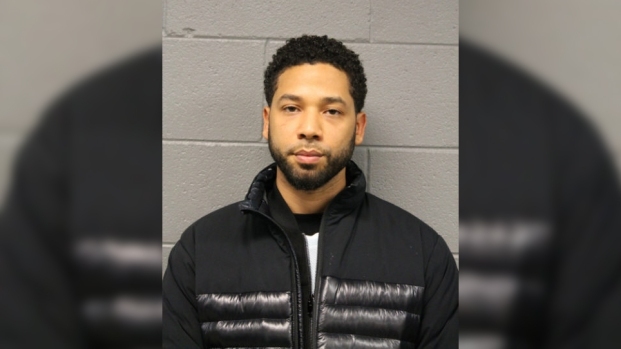 But White’s brother told police that the transaction had been made just eight minutes before his death at the ATM across the street from the apartment, the report said. Surveillance video from the Bank of America ATM showed Davis withdrawing a total of $611.90 including transaction fees, the report said. When Davis returned from the bank, he called 911 to ask for help, according to the report. Davis told police he had been granted permission to withdraw the money and use it to pay his rent and other bills, the report said. But Davis later admitted to keeping the money and using it to restore the apartment so it could be re-rented, the report said. A police spokesman told the newspaper that Davis knew the card’s PIN number because he used to run errands for White. Davis was arrested and faces a charge for grand theft. He is being held on a $5,000 bond at the Alachua County jail. It wasn’t immediately known if he had an attorney.